Rezistenta bobinata ceramica neinductiva 0.47Ω 5W ±5% 14mm x 18mm x 5mm. 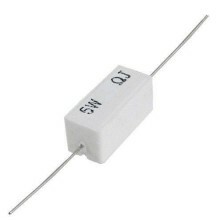 Cross Reference: 0,47 ohm / 470mΩ ±5% BPR5W MPC74 Non-inductive Ceramic Cement Resistor. Rezistenta bobinata ceramica neinductiva 0.22Ω 5W ±5% 14mm x 18mm x 5mm. Cross Reference: 0, 22 ohm / 220mΩ ±5% BPR5W BPR56CR22J Non-inductive Ceramic Cement Resistor. 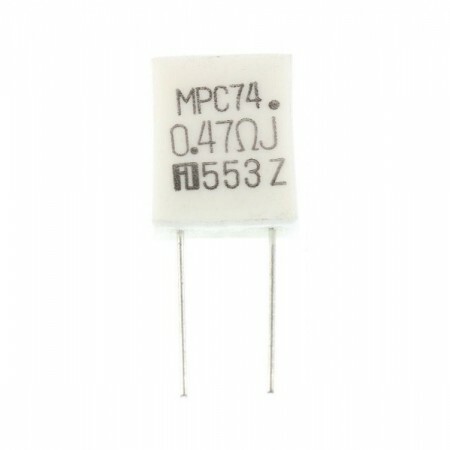 Rezistenta ceramica neinductiva 68Ω 5W ±5%. 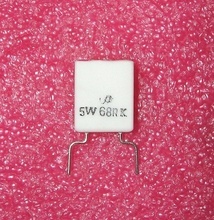 Cross Reference: 68RK 5, 0W BPR5W BPR56CR68 Non-inductive Ceramic Cement Resistor. Rezistenta bobinata axiala ceramica 5W ±5% 22x 10x 9mm. 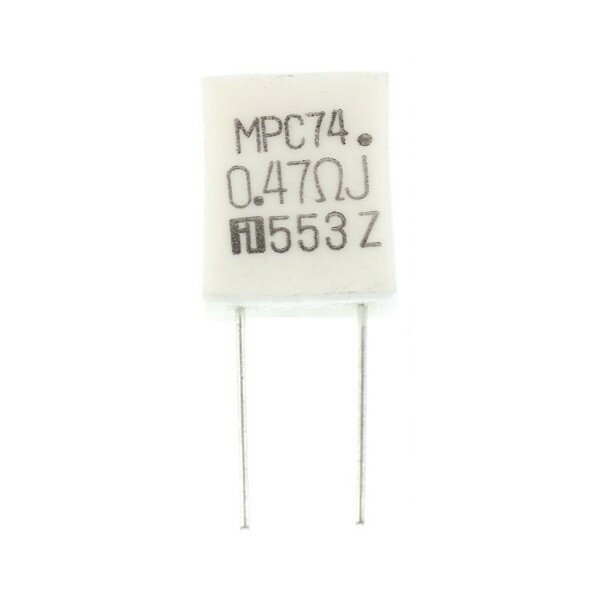 Cross Reference: 5, 0W Wirewound Resistor.